What mobile / Which Mobile? If Sony Ericsson W610 specs are not as per your requirements? Find your desired mobile by selecting right features, price, specs using our advance mobile search facility. Feedback In case of any mistake in Sony Ericsson W610 prices, photos, specs, please help us using our contact us page. Disclaimer: Sony Ericsson W610 price in Pakistan is updated daily from price list provided by local shops but we cannot guarantee that the above information / price of Sony Ericsson W610 is 100% accurate (Human error is possible). For accurate rate of Sony Ericsson W610 in Pakistan visit your local shop. I used this mobile and I just love it. Its features are really nice and impressive. - Sony Ericsson W610 best price in Pakistan is Rs. 15100 Pakistani Rupees (PKR). 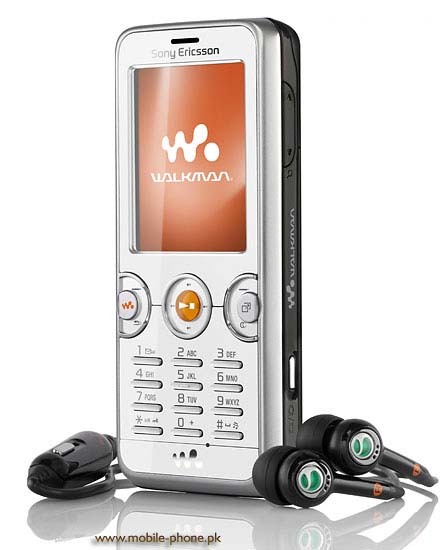 - One can buy Sony Ericsson W610 pin pack from the best online stores or local shops, whichever offering cheapest price. - Always confirm mobile specs, features, warranty, shipping cost and delivery time from the seller before you pay for Sony Ericsson W610. - Some online stores sell used and refurbished models as well, so check W610 details from the seller before ordering. Quality Walkman player, The Walkman player 2.0 changes your mobile phone into a powerful music device which is also easily portable. Access to your music tracks with one and enjoy the music at Walkman� key.